Tuition Fee Or Student Loan With Calculator. Education Price.. Stock Photo, Picture And Royalty Free Image. Image 119193498. 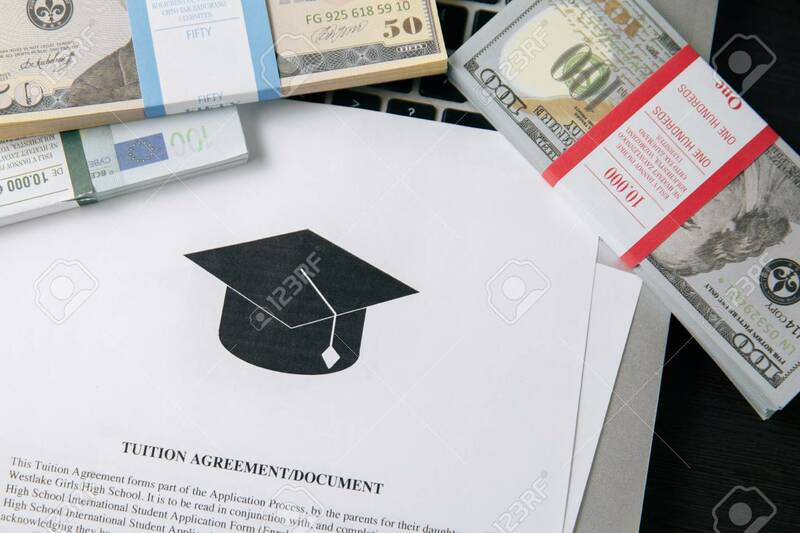 Stock Photo - Tuition fee or student loan with calculator. Education price , savings fund college, and expenses concept. Money and papers on table. Tuition fee or student loan with calculator. Education price , savings fund college, and expenses concept. Money and papers on table.